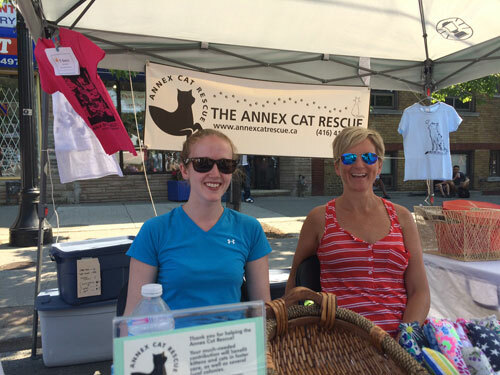 Annex Cat Rescue will be at Taste of Little Italy. We will have a table set up in front of our friends, Pet Uno. We will not have any cats there but we will have lots of catnip goodies and friendly volunteers to speak with, so drop by and see us!